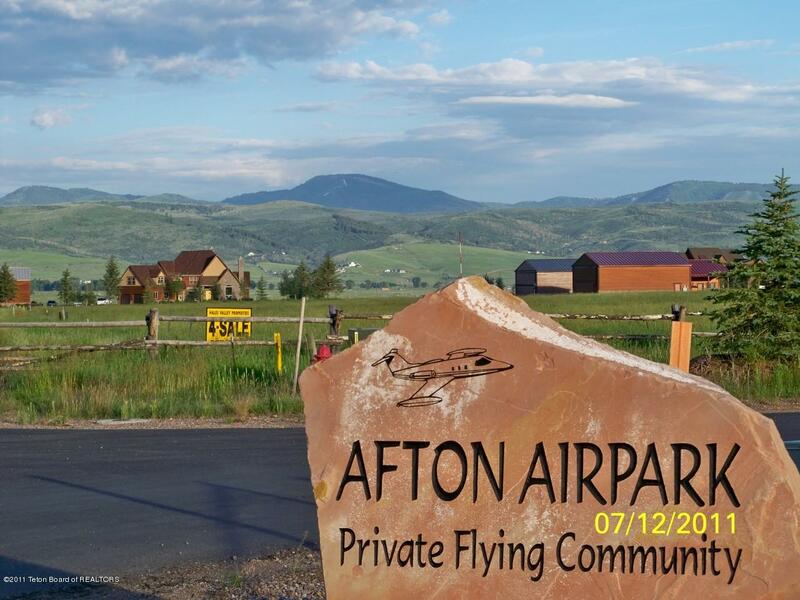 This great Afton Airpark lot has city sewer, water, phone & natural gas. 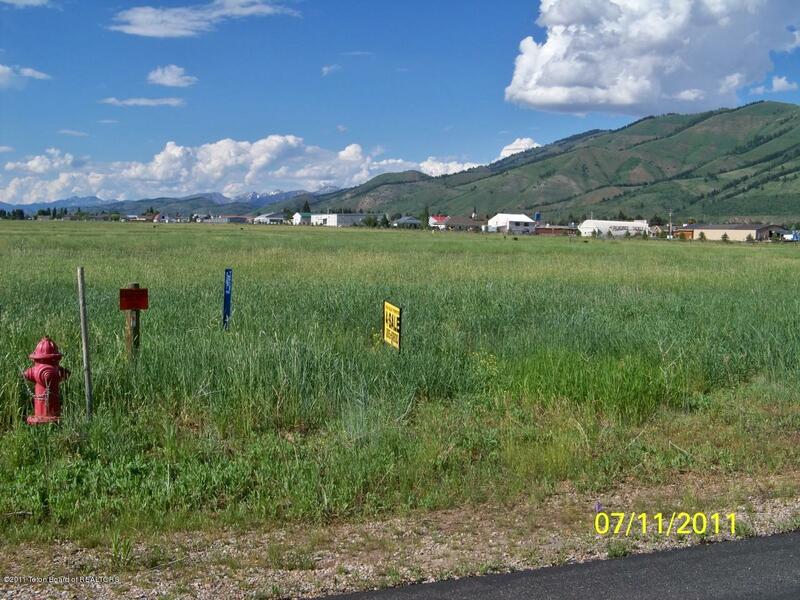 This lot is only 1/2 mile to the Afton golf Course. 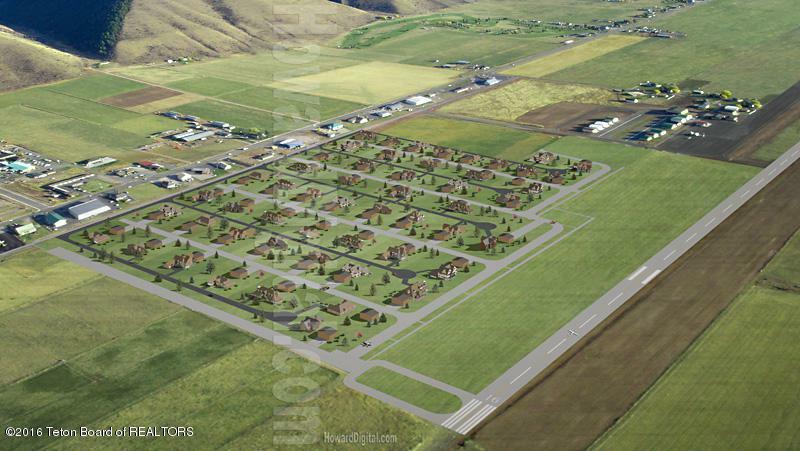 A taxiway is on the north boundary and this lot is ready for your home and airplane hanger.